For all the freedom from tradition contemporary clarinetists have gained, they frequently make it or break it artistically based on the quality of their sound. 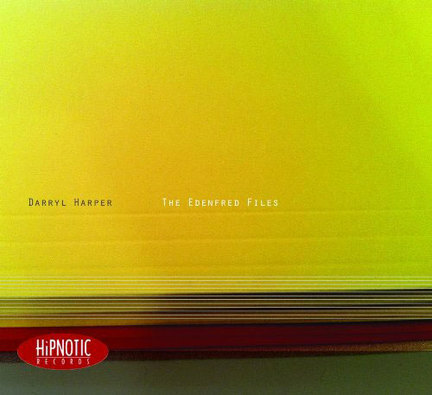 But as strong a player as Darryl Harper is, the most striking and appealing thing about his music is its conceptual rigging. An active intellect drives The Edenfred Files, a collection of precisely calibrated tunes-multi-part adventures, really-that never fail to entrance. 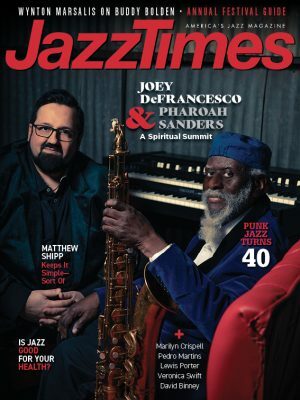 On select tracks, Harper features classically inclined pianist Kevin Harris. He sustains a rumbling, rough-edged bottom on “Walking With Old Souls,” a pensive original on which Harper applies dark tones to a Christmas-like melody. Elsewhere, Harris reveals a flair for the dramatic with emphatic single notes and hard minimalist repetitions, and he closes the album with a lovely, recital-like solo rendering of John Coltrane’s “After the Rain.” If there’s a defining quality to The Edenfred Files, it’s that the musicians are never in any rush to get to their destination, which makes their arrival all the more rewarding.